October 12, 2015 Categories Foodcreepy, fishLeave a Comment on Isn’t It Creepy When….? Isn’t it creepy when you are seated next to a tank of fish at a Chinese restaurant? 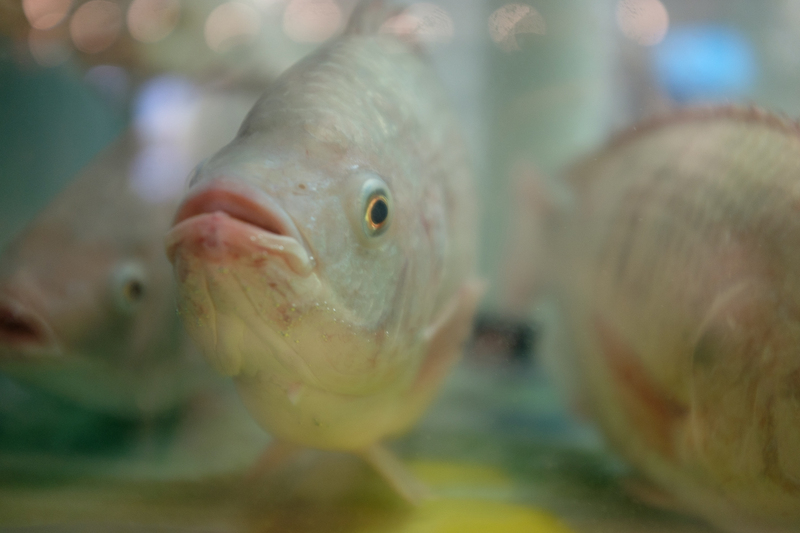 A few weeks ago, we were having dinner with family when I realized the tank of fish we were sitting next to were staring at us as we ate their kin at the table. I wonder if they knew what was going on. I hope we are never seated next to a fish tank again.